There are many ways to sell your house. You could list it on the market and see what sellers will pay. 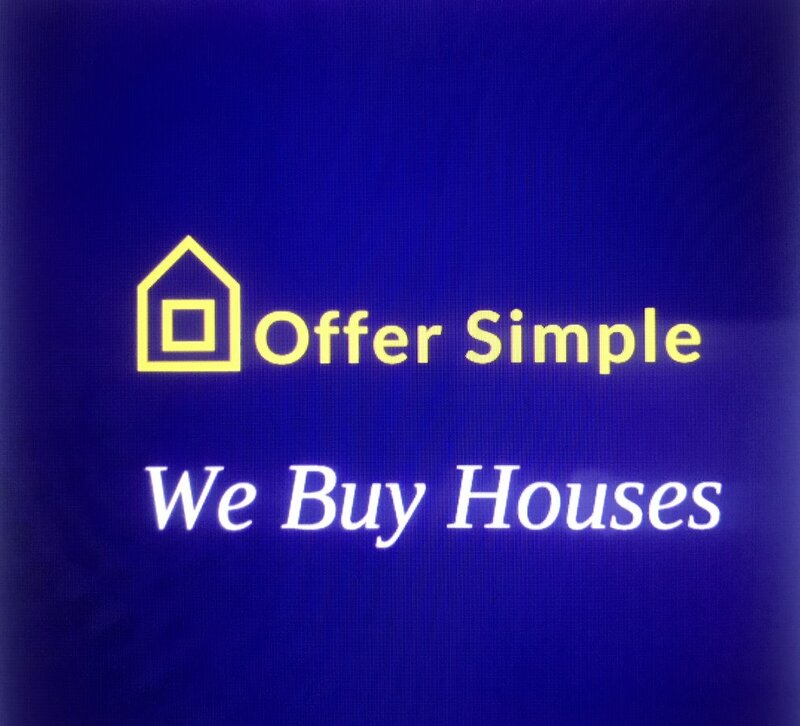 You could work with a real estate buying company (like what we do here at Offer Simple) and get a fair all-cash offer, or you can consider owner financing and “be the bank” to sell your house to a buyer and collect payments over time. If you’re thinking of selling and are exploring your options, consider selling directly to us. 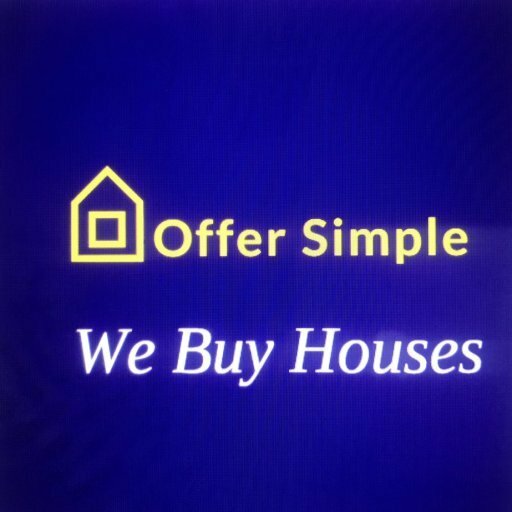 If you don’t want to go through the hassle and headache of selling to the market then we might be able to help. Call our team at 573-567-0690 or click here now and fill out the form and we’ll give you a fair all-cash offer on your house.